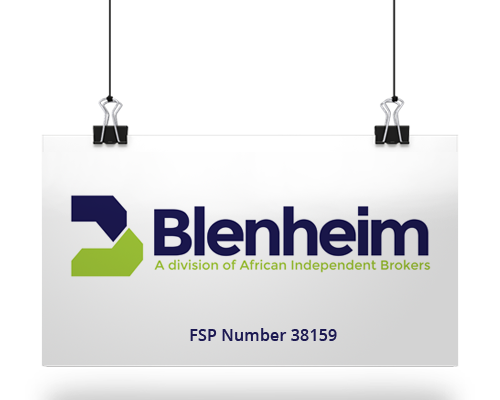 Blenheim is an insurance brokerage, situated in George, providing commercial insurance services to various clients in South Africa. We have specific expertise in raising insurance backed guarantees from leading insurers in South Africa. The insurers whom we deal with are reputable and accredited with all municipalities, ESKOM Ltd, Transnet SOC Ltd, blue chip listed entities and others. We also provide general commercial cover including contractors all risks and general asset cover. Blenheim is one of only a few specialist guarantees brokerages in South Africa. 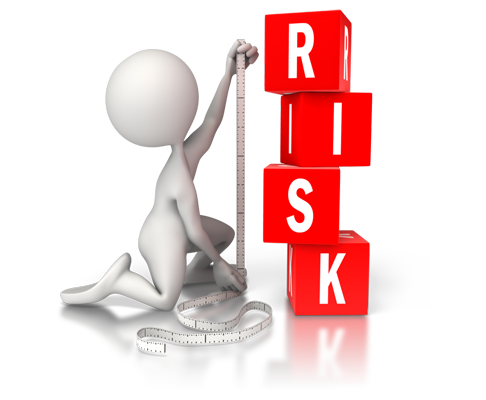 When establishing a guarantee facility, it is important to make an informed decision. There are many aspects to look at, such as: facility size, premium per guarantee, collateral rates, and whether the guarantor/insurer is reputable and accredited with all relevant employers. Also, it is wise to establish multiple facilities in order to prevent possible capacity constraints or the unfortunate possibility of a guarantor/insurer pulling out of the guarantees market altogether. Blenheim can provide all these services to you. We will provide you with several guarantee facility quotes, compare them for you and allow you to make an informed decision. In this way, you can be assured that we are a ‘one-stop-shop’ for all your guarantee requirements. Our clients are those who benefit from our service commitment of providing draft guarantees within 24 – 48 hours and their original guarantees within 24 hours. How would a Guarantee Facility benefit you and what are your alternatives? Think about your guarantee facility working in much the same way as an overdraft facility. Instead of drawing money you would be receiving sureties or paper back guarantees for your employers. You can use the facility for a number of guarantees for different projects, up to your facility’s limit. Your choice then comes down to using your bank for a facility or Blenheim. Banks normally take 100% collateral and still charge fees to have such a facility in place. We offer substantially lower collateral requirements and you will only pay and put up collateral for the guarantees you require. A guarantee facility separate from the bank will enable your company to grow, as your financing will be handled by the bank, while we handle your guarantees. What Construction Related Guarantees do we offer? Performance / Construction Guarantee: When a contract is awarded, a performance guarantee equalling 5 – 10% of the contract is usually required. This guarantees the performance of the contractor from commencement of the contract, up to completion. Retention Money Guarantee: During the period of any contract, some employers can withhold between 5 to 10% of the value of every payment made to the contractor. This is known as retention monies and is used to cover any remedial work that may be required during the maintenance period. A Retention Money Guarantee aids applicants experiencing cash flow problems as the guarantee replaces the need for the employer to withhold retention money. Therefore, the full payment for every payment certificate is made to the contractor. Advance Payment Guarantee: The employer advances a certain amount of money to the contractor for work to be completed. This Advance Payment Bond generally reduces and is set off against payment certificates. Are there certain pre-qualifications for a guarantee facility? A completed guarantee facility application form. Company profile – must include projects completed in the last 3 years, values and contact numbers of engineers/consultants. Personal assets and liabilities statements for the members / shareholders of the company may be required. How long does it take to get a guarantee facility quote and to set up the facility? A quotation will usually take 24 hours to finalise and with all correct documentation completed and information submitted, the facility can be put in place within 7 days. With a facility in place, a guarantee is issued within 24 hours. Shaun Pritchard or, if unavailable, Marell Veldman. How do I go about contacting them? You can call Shaun Pritchard directly on (044) 805 3865 or email him on shaun@blenheim.co.za. Alternatively, you can call Marell Veldman on 0861 001 029. 24 hours for a new guarantee facility quote (provided that we have all necessary documents). 24 – 48 hours for all your draft guarantees. 24 hours for original guarantees. These turnaround times and our commitment to high service levels is why we have clients across all of South Africa.